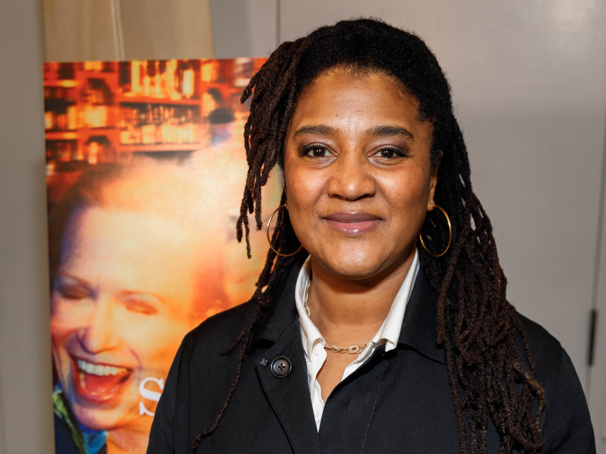 Sweat, Lynn Nottage's Pulitzer-winning drama about residents of one of the poorest cities in the U.S., will arrive at London's 251-seat Donmar Warehouse this winter. Lynette Linton will direct the U.K. premiere staging, slated to begin previews on December 7, 2018 with an opening scheduled for December 19. Sweat is based on Nottage's research and interviews with residents of Reading, PA. The play, set in 2000 and 2008, tells the story of a group of friends who have spent their lives sharing drinks, secrets and laughs while working together on the factory floor. When layoffs and picket lines begin to chip away at their trust, the friends find themselves pitted against each other in a fight to stay afloat. The play made its first New York appearance at off-Broadway's Public Theater in 2016, which was followed by a Tony-nominated 2017 Broadway run at Studio 54. Casting and additional creative team for the London debut of Sweat will be announced at a later time. The production will play a limited run through January 26, 2019.